Easter is my favorite holiday for a reason! Resurrection Sunday is the event upon which the entire Christian faith hinges. The entirety of history hinges on it, actually. It is a time where we pause and focus even more on Jesus and the true hope, renewal, and redemption that only He brings! 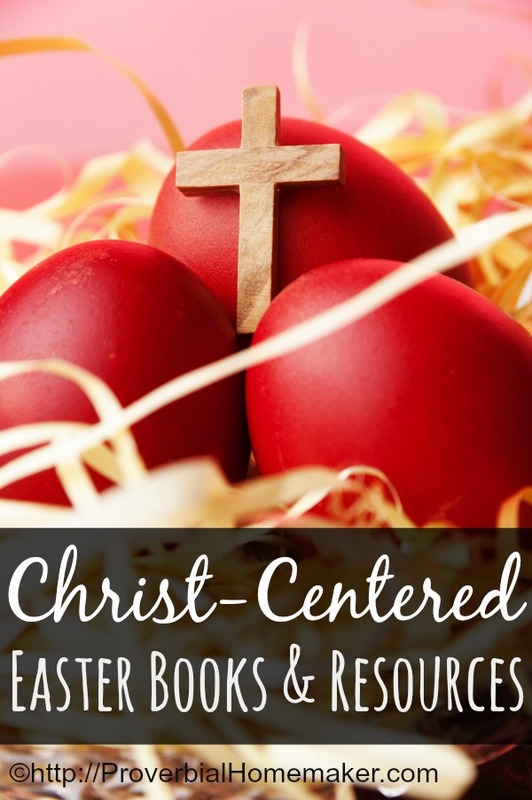 We have so many ways we teach and celebrate Easter and Resurrection Sunday with our kids. We put together one more to share with you! Teach your children the true meaning of Easter this year with this He Is Risen Resurrection Sunday Printable Pack. There is a great selection of activities and worksheets that can be used in your personal homeschool or Sunday School Class. 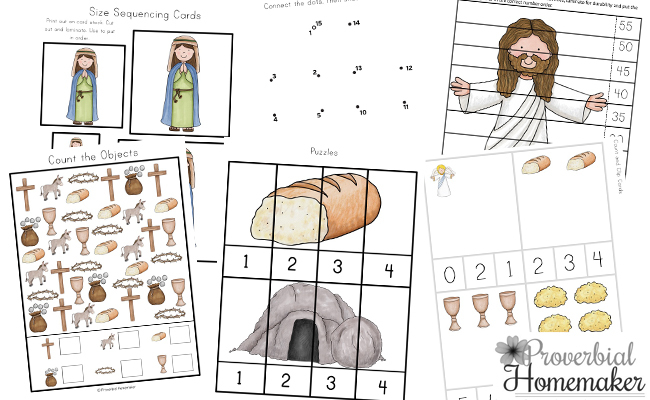 With 100-pages of printable resources, this He is Risen printable pack is filled with Bible activities and worksheets that will also help children practice and improve their math and literacy skills. Story Writing Pages – These can be used to retell events of the Winter Games or describe the different sports of the Winter Games. Size Sequencing Cards– Match the cards from smallest to biggest or the other way round. 4 Piece Puzzles– These are always fun for kids to do. Store in zip lock bags and take them with you to appointments to keep the kids occupied. Cross Themed Activities – Activities include tracing, scissor skills, puzzle, maze and a stained-glass coloring activity. 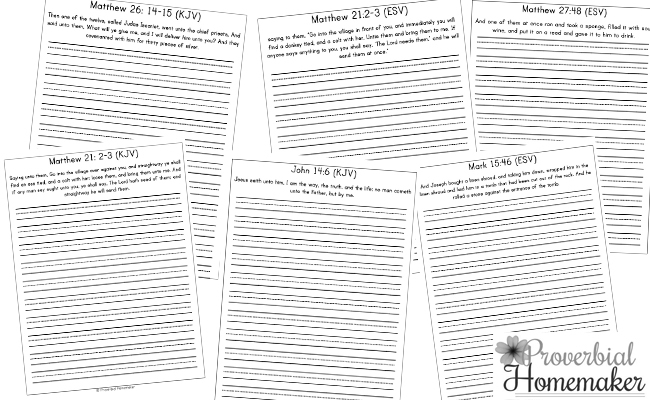 Bible Copywork Pages – There are 15 different Bible verses that all relate to the death and resurrection of Christ. These are great for copywork as well as for memorisation. They are in both King James Version as well as The English Standard Version.